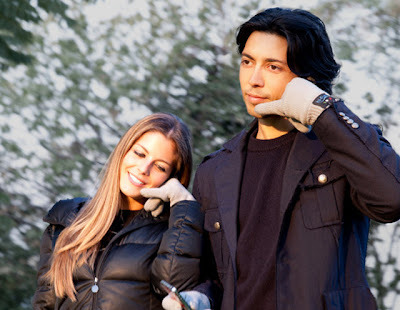 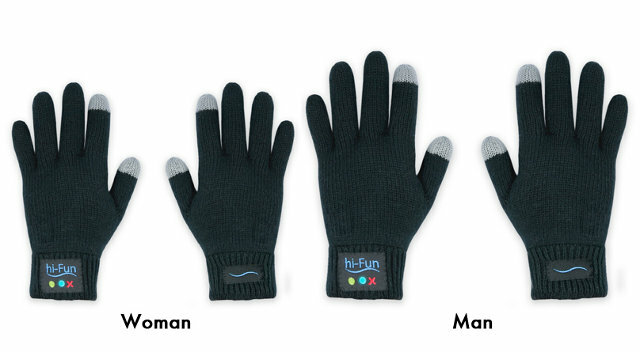 Look like a crazy this holiday season with these blue tooth enabled gloves. 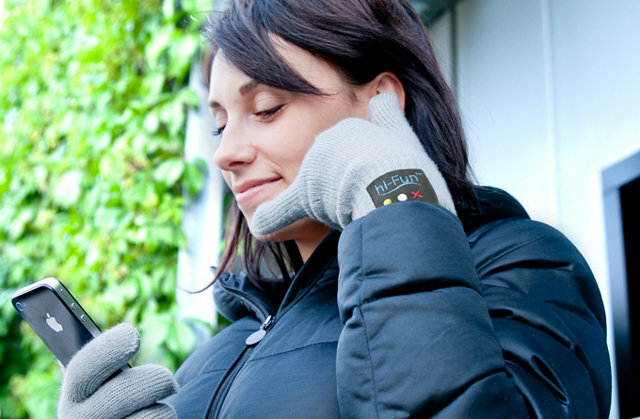 The glove has a built in microphone and speaker in the thumb and pinky which allows you to communicate. 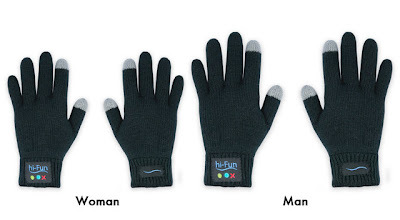 You can find them at Hi-Call for 65 bucks.